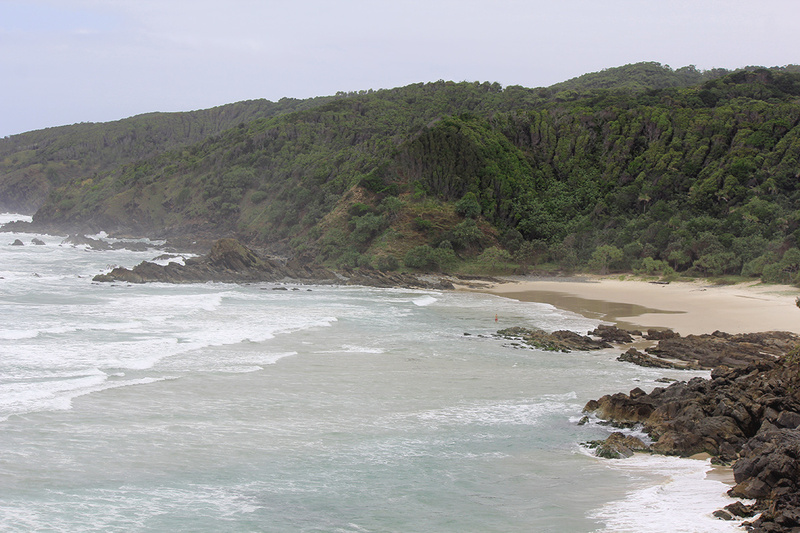 As part of our Sunday Walkabout series, we visited Broken Head Nature Reserve, about 20 minutes north of Ballina. 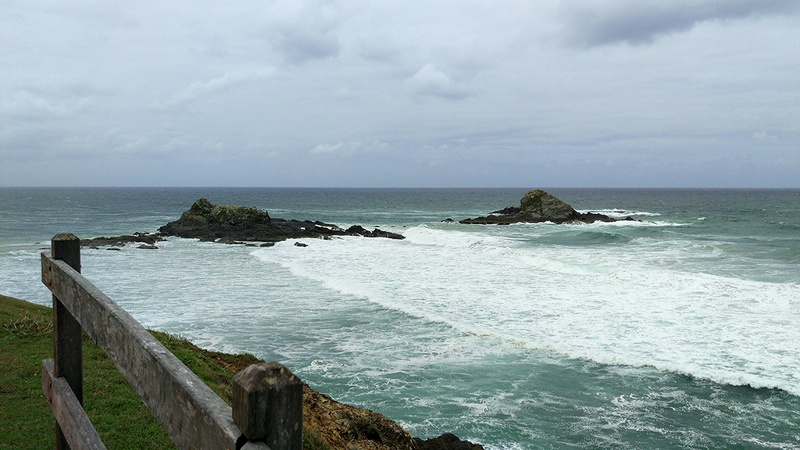 After a weekend of rain it wasn’t the postcard perfect day, but the wild ocean and grey skies gave the headlands a different kind of beauty. 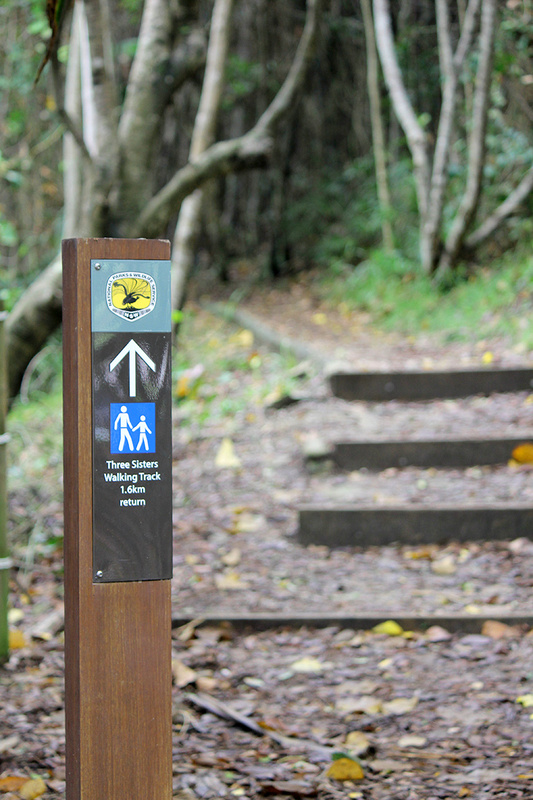 It also shows that even though the spa rooms are a perfect place to spend a rainy weekend, you can get out and about and experience some of the wonderful natural features of Ballina and the surrounding areas. 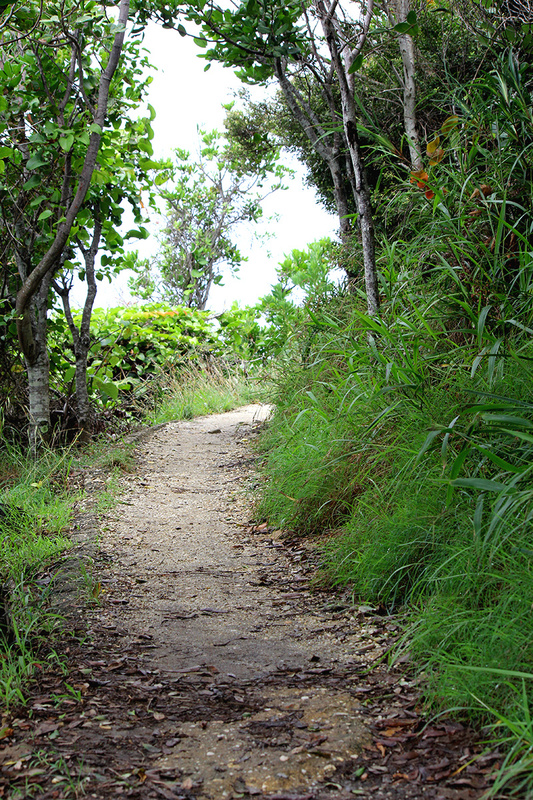 This walk took us along the Three Sisters walking track, through the coastal rainforest and over the Broken Head headlands. 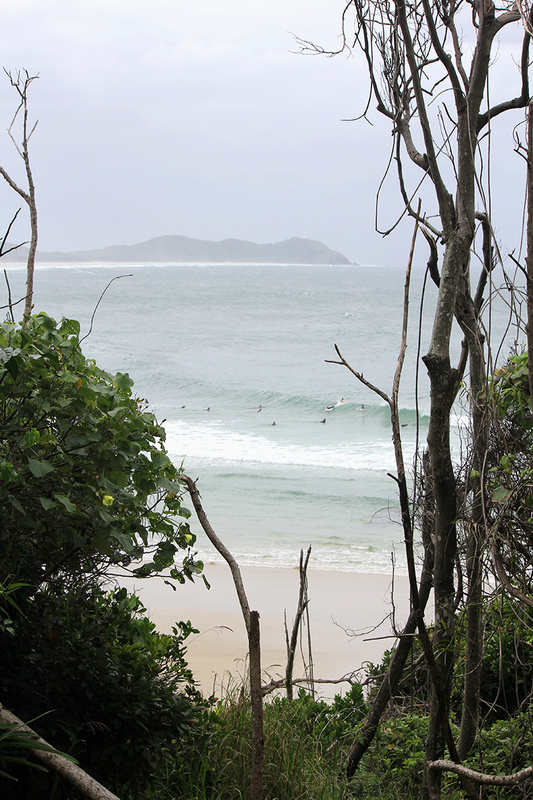 The track opens out every so often to give you glimpses North to Byron Bay and south towards Ballina. 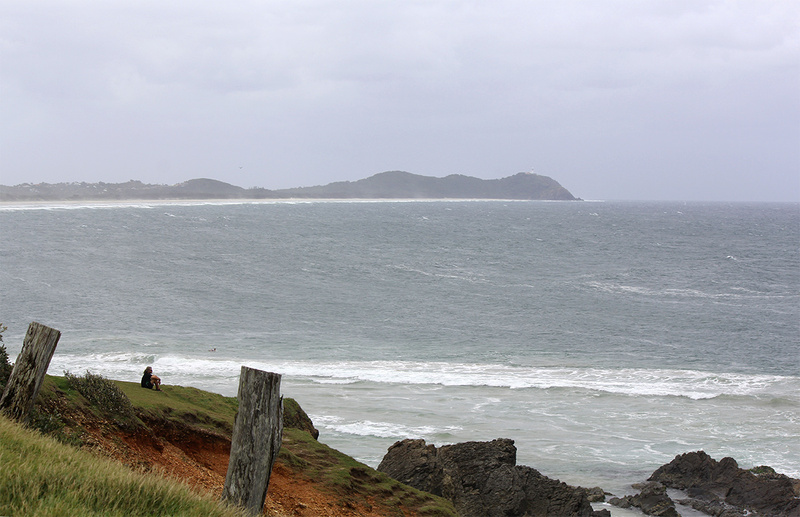 The southern end of the walk allows you to either continue down on to Kings Beach, or loop back along the beach toward the Broken Head car park. We would recommend this for drier weather, but it can get a little crowded during peak times. We will also walk this again in more “photogenic” conditions to give you a better representation of the blue skies and green hills of this beautiful location. 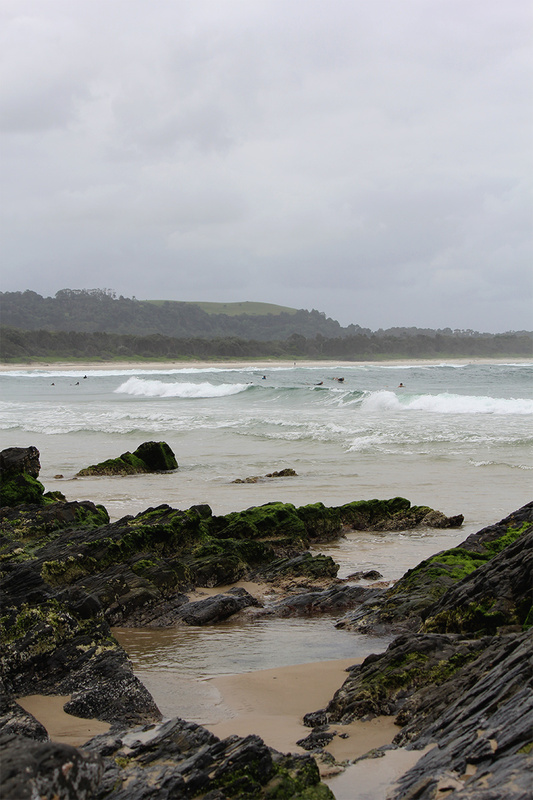 Ramada Ballina Byron - part of the global brand network of Wyndham with more than 7000 hotels and resorts worldwide..